Best damn bluegrass black metal band in all the land. Well, probably the only bluegrass black metal band in all the land. This is one of those albums you are either going to embrace wholeheartedly and really love or it’s not going to speak to you in the slightest and you’re going to hate it. I am firmly in the camp that loves what Panopticon is doing. It’s another of these blending of non-metal styles of music into an extreme subgenre of metal. In the past, Panopticon has blended the two seamlessly within the same album. 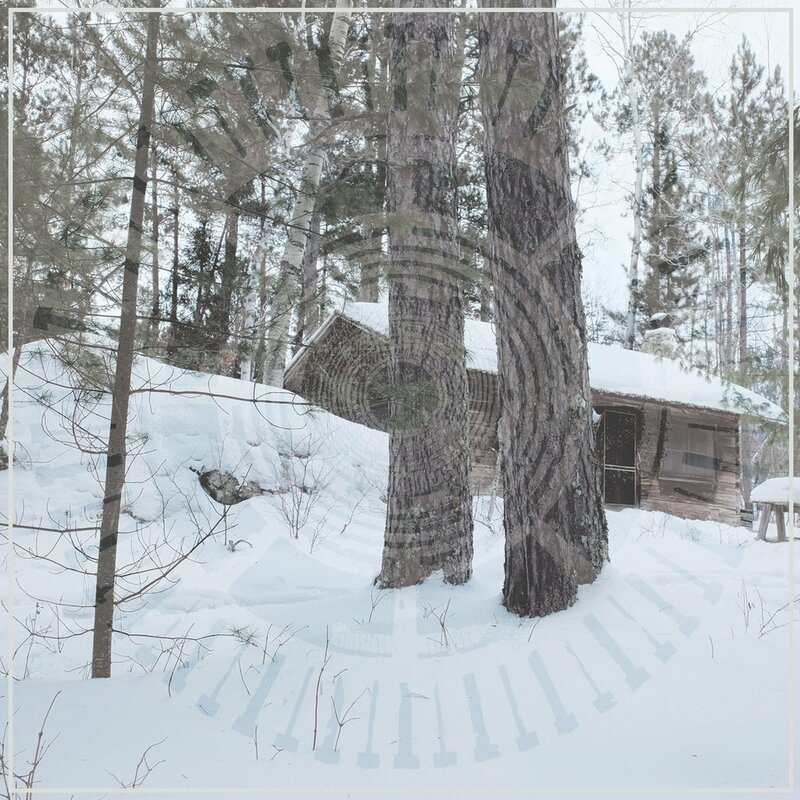 This recent release is more regimented in that it is a double album with Part I being more focused on the black metal side and Part II being all bluegrass/Americana/folk. Underlying the whole is a lament of humankind’s wretched history with nature. This is a special one.